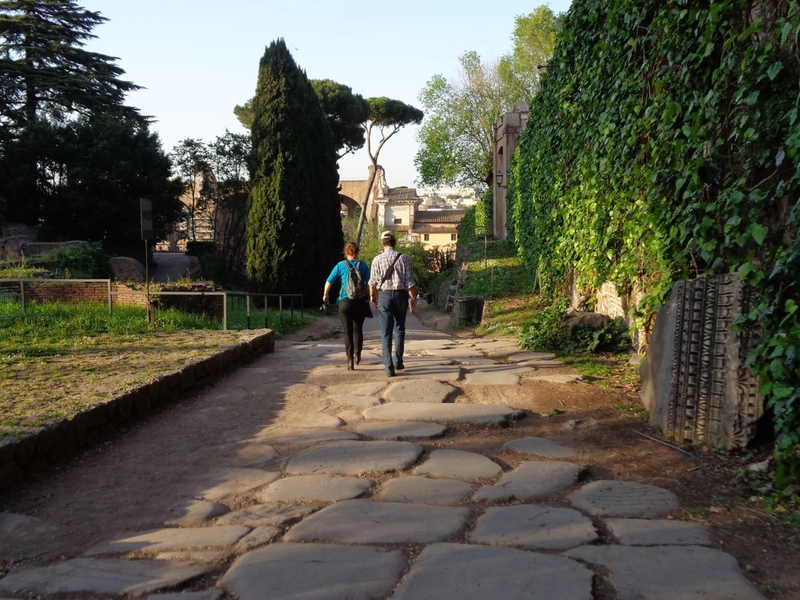 This tour is a 3-hour walking tour of the ancient city covering the city’s physical and political development from kingdom to republic to empire. 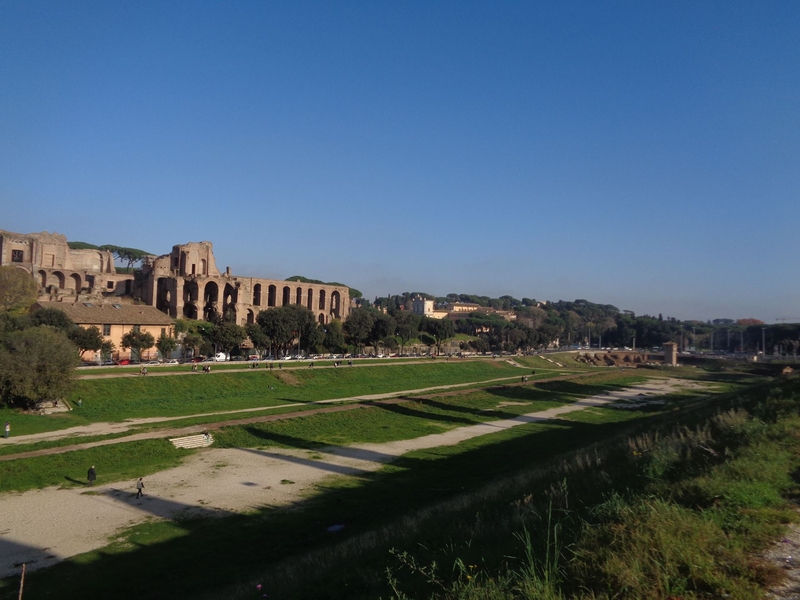 We will start at the Circus Maximus, the oldest and largest Roman athletic stadium and discuss the legendary founding of Rome. 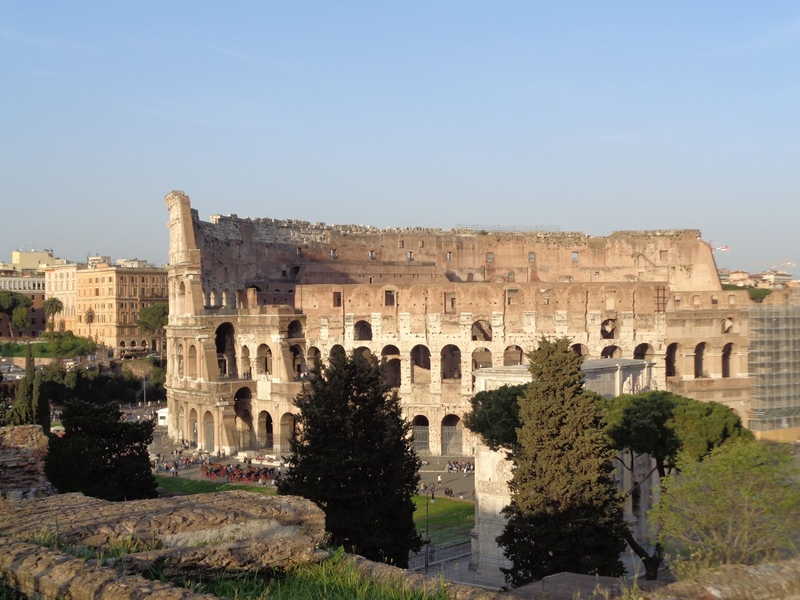 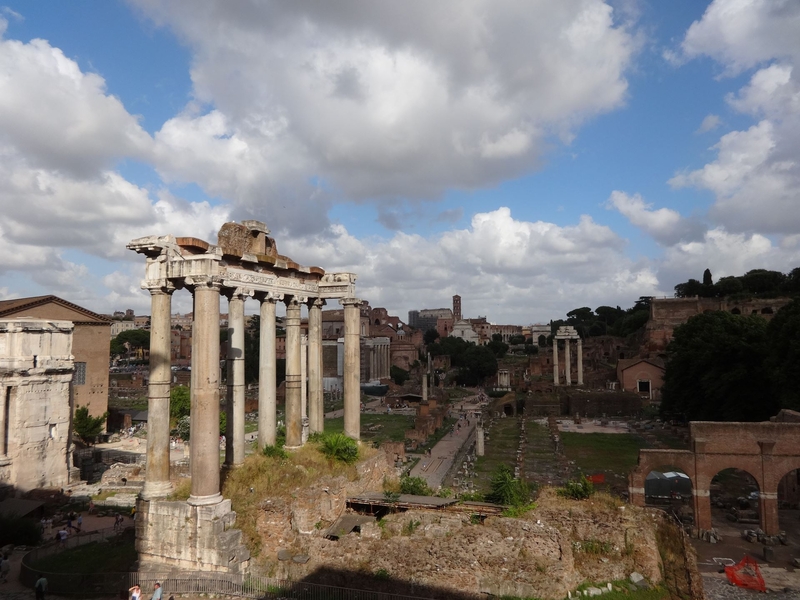 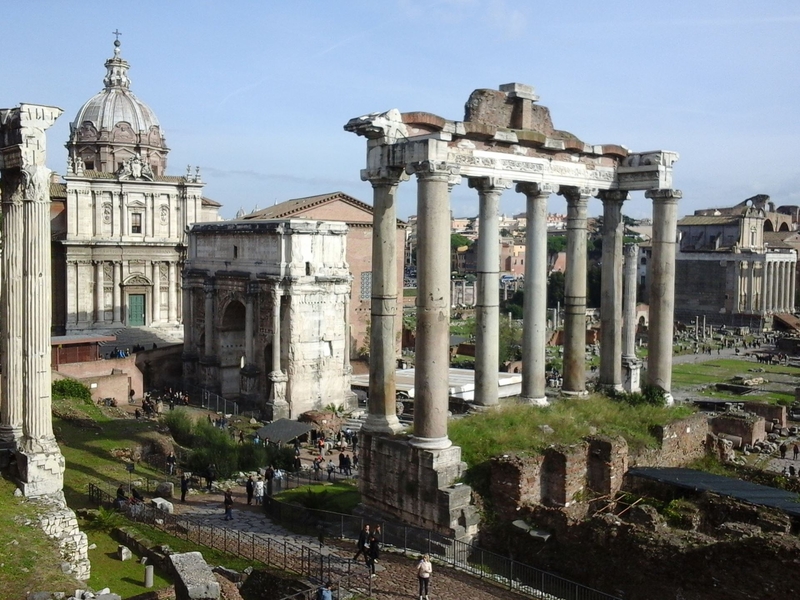 We will later go inside the Coliseum where you will also enjoy great views of the Roman Forum, Palatine Hill and Forum of Augustus, and at the Ludus Magnus gladiator training barracks learn about the workings connected to the grand entertainment center. 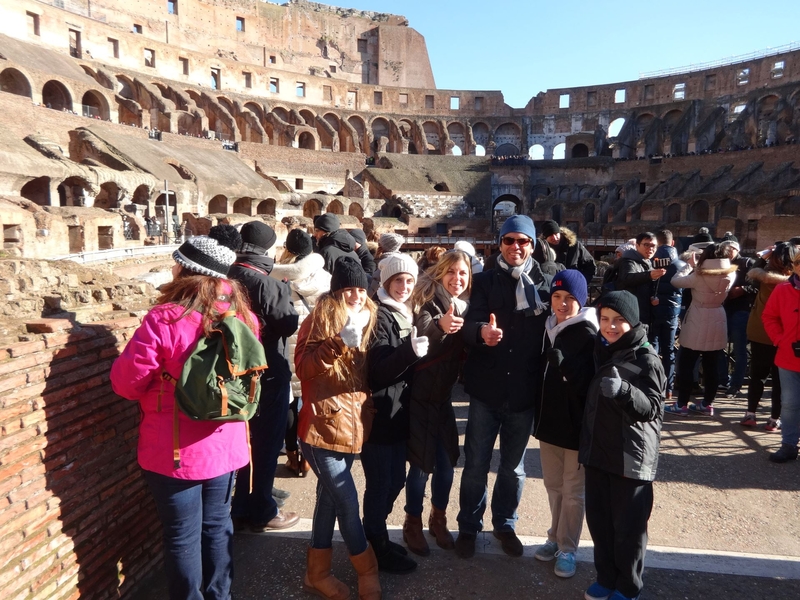 At the underground church and archaeological area of San Clemente we will experience the continual adaptation of space over several centuries experiencing numerous architectonic layers of religious temples and domestic dwellings underneath a Medieval Christian church. 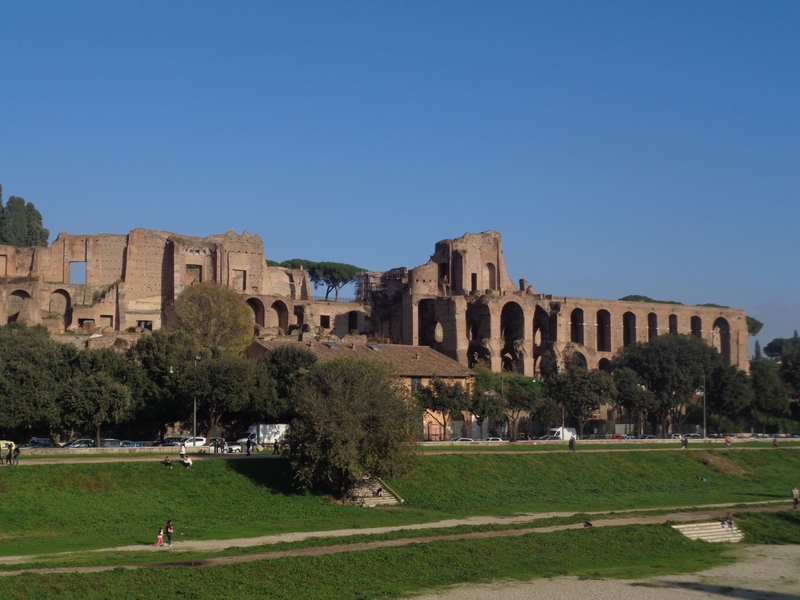 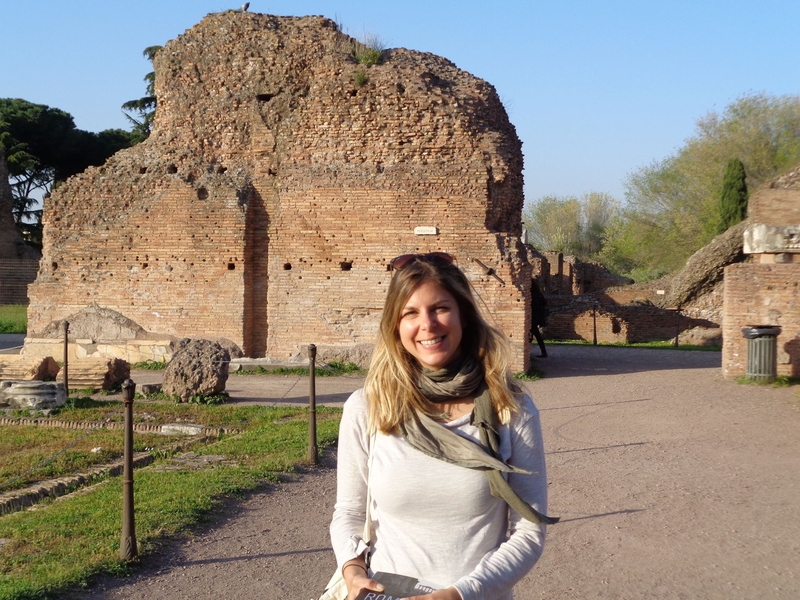 Sites visited: Circus Maximus, Colosseum, Basilica San Clemente.